For both commercial and residential window cleaning projects, look no further than Carolina Pro Clean. Our expert team is equipped to get the job done, and to keep your windows looking their best. Our properties’ windows don’t get the credit they deserve. They keep us cool in the summer, and warm in the winter. They insulate us from noise and distraction from the street, and they let the light in at the right time of day. In short, they do a lot for us. So what can we do in return for them? We can start by keeping them looking their clean and shiny best. This is where Carolina Pro Clean and our team provide such an advantage to clients across the Outer Banks and Albemarle area. We come to your property, bringing with us our professional window cleaning equipment and services, and a can-do attitude. The results we achieve are nothing short of outstanding. Want to discover more about the residential and commercial window cleaning services we offer? Expert BasicsWhether you are looking for residential or commercial window washing services, you need the best results for your glassware. This means basic window washing services which you can rely upon, providing an expert clean without a fuss. Cleaning for Fixtures and FittingsLet our expertise and experience in the window washing service go beyond this. 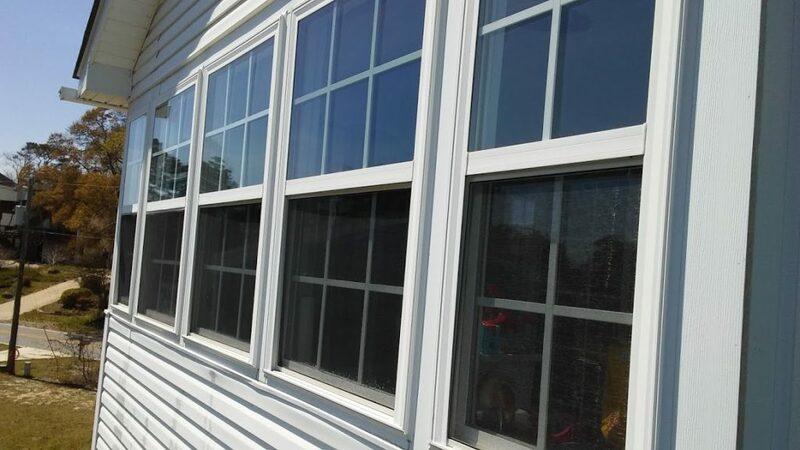 We extend our services to cover fixtures, fittings, seals, interior and exterior sills, jambs, casing, sashes, locks, muntin, and rails around your windows, providing the same high level of cleaning and maintenance. The extent of the cleaning is up to you, the client. Care and Consideration as StandardWe treat your home or business premises with the care and consideration you would expect, delivering results which go above and beyond your expectations. High-Quality GuaranteesWhen you work with Carolina Pro Clean, you connect with one of the strongest guarantees in the business. We provide 100% customer satisfaction every time, which means an incredibly high standard of results, guaranteed. Service Plans for Long-Term Peace of MindWe want to provide you with solutions you can rely on today, tomorrow, and beyond. This is why we provide service plans to help your windows stay clean for longer. Service plans available for 3-6-12 months. Get in touch with the team today to find out more, or to get started. 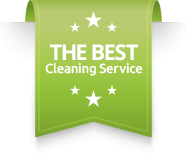 Why Choose Us as Your Window Cleaning Service Provider on the Outer Banks? We are a family-run, locally based business with a long history in the regional market, which means we know and love this area just as much as you do. We provide professional and yet affordable window cleaning services, which meet and surpass your needs without breaking the bank. We work with you to provide exactly what you need, combining our offerings to give you a full-service solution for interior and exterior cleaning needs. We are completely client focused, allowing us to say — with confidence — 100% customer satisfaction, every single time. We are equipped to provide expert, professional quality results, whether you need residential window cleaning services or commercial window cleaning services. We are approachable and easy to talk to — get in touch with us today and tell us all about what you need! Ready to get started with affordable window cleaning services from Carolina Pro Clean? We are waiting to hear from you. Simply fill out the form below and let us send you an estimate, free of charge. © 2019 Carolina Pro Clean. Website Design & Development by Mitro Digital Marketing.